Mentor Devris Hasan with Granville Boys High students. AFTRS has teamed up with Western Sydney's Information and Cultural Exchange (I.C.E) to help young people looking for a pathway into the screen industries. Their first joint initiative was a four day workshop at AFTRS last week for Year 9 and Year 10 students from Granville Boys High School. Fifteen students were taught filmmaking and editing techniques in AFTRS' studios and edit suites by filmmakers Devris Hasan and George Basha. "This is an exciting partnership between I.C.E. and AFTRS, introducing Year 9 and 10 students from Granville Boys High to pathways towards careers in the screen industry", said I.C.E Executive Director John Kirkman. 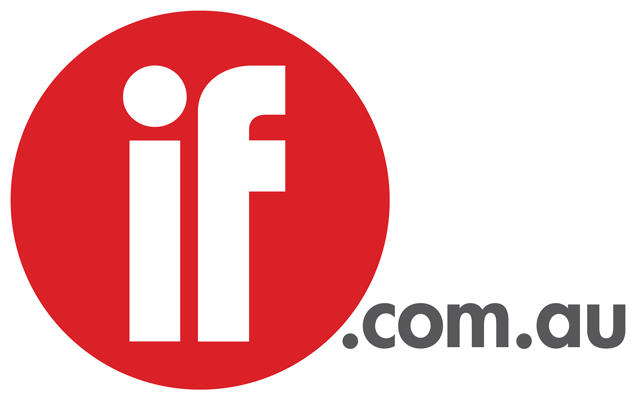 AFTRS CEO Neil Peplow said: “AFTRS is very pleased to partner with I.C.E to offer workshops for young people at a pivotal stage in their lives when they are beginning to consider what opportunities are open to them." "AFTRS is committed to bringing the diverse voices of Australia to the screen, and we hope the opportunity of working with professional filmmaking resources and industry practitioners will inspire these young people to consider a career in the screen industries."